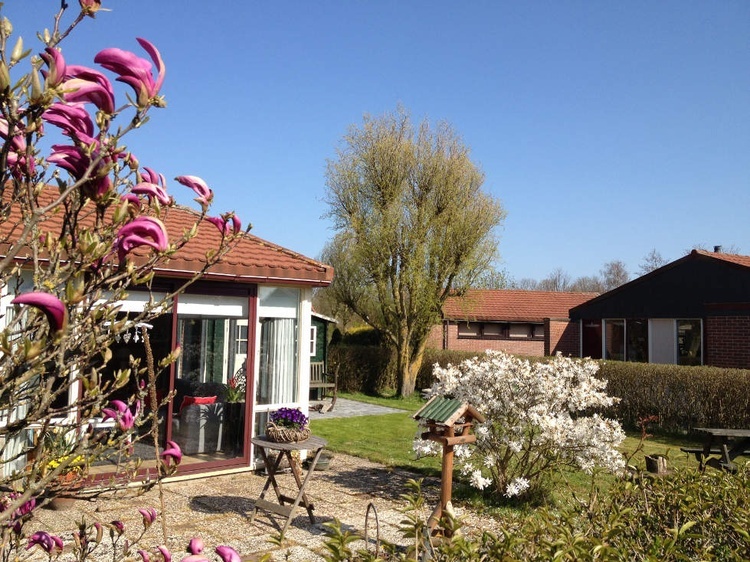 Welcome to the holiday bungalow park "Groenhart"
Welcome to the holiday-bungalow-park "Groenhart" with family-friendly holiday homes with garden and terrace and German administration. Dogs are also welcome here. The beach (St. Maartenszee) is about 8km away from the park and can be reached by bike in about 20 minutes. 1746BK, Europe, Netherlands, Noord-Holland ,Dirkshorn. Current occupancy plans, prices and equipment of the bungalows are ONLY visible on our homepage. 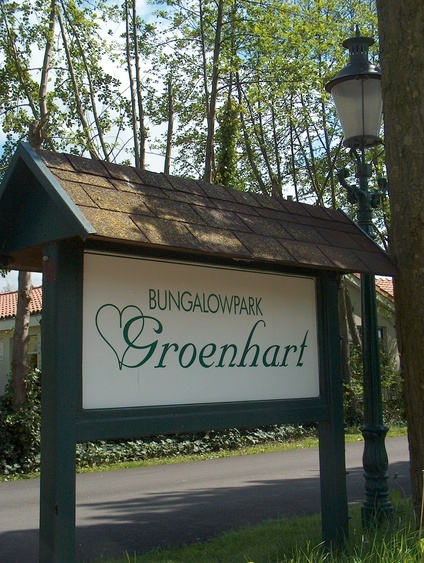 The Park Groenhart exists since 1986. The C.B.V. Groenhart is an association of owners of 59 private cottages. Because of the self-management of the park, the design of the houses is unregulated and reflects the family atmosphere of this establishment. 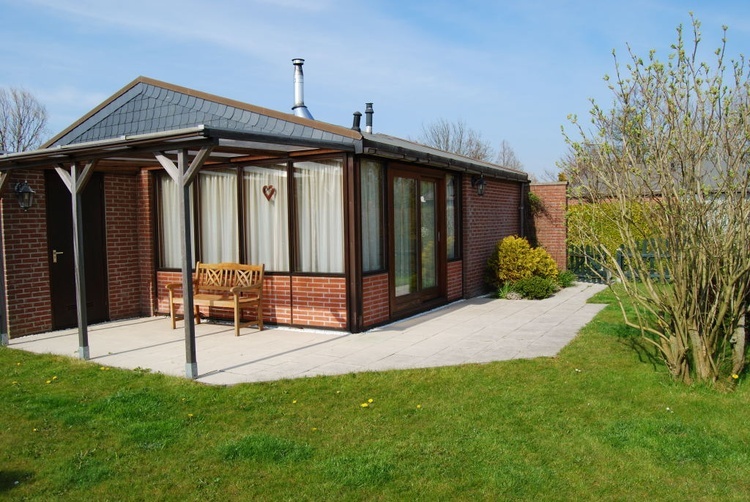 The bungalows are well maintained and equipped. In some homes also additional a fireplace. The homes are in wintertime also comfortable. The houses has 2-3 bedrooms and can be occupied by up to 6 people and are on private ground, mostly fenced land, which are at least 200 square meters. The park is open the whole year and the houses are used only for recreational purposes. Permanent use and use for purposes other than recreational purposes is expressly prohibited. Because we are a small holiday park, you will find here a lot of peace. 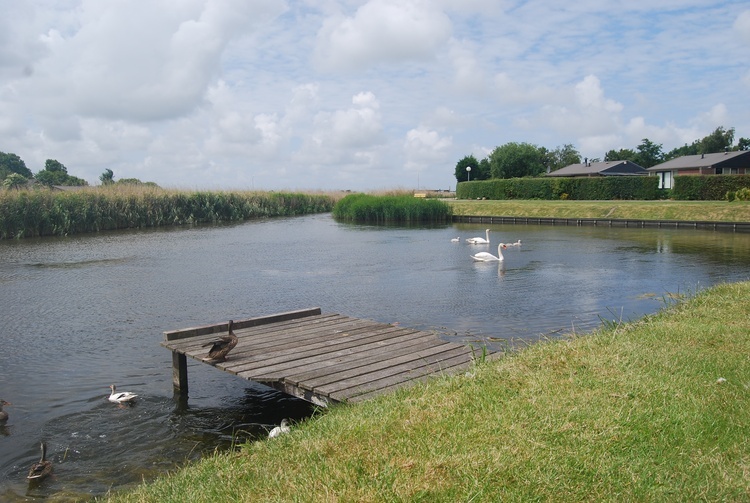 You can fish and boating, if you feel like doing sports, then there is the possibility to play table tennis or ball on the large meadow areas and for the very young visitors we have a children's playground with slide, seesaw, swing and gymnastics equipment. 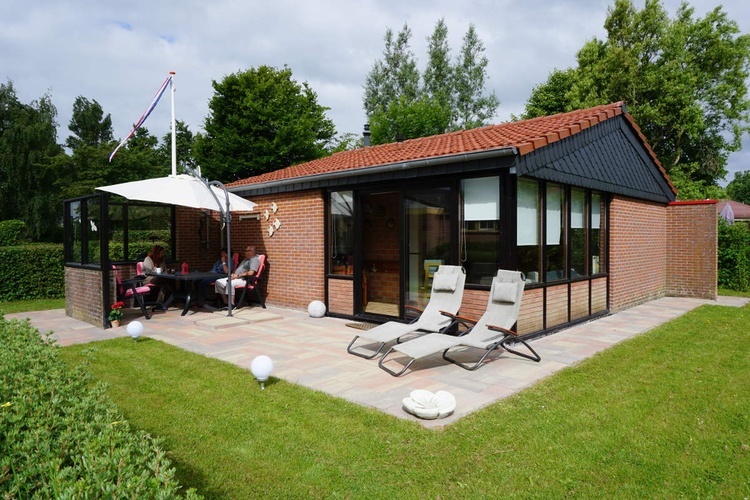 If you want to spend your well-deserved holiday in a quiet and well-maintained holiday park with a family atmosphere, then you are right here. 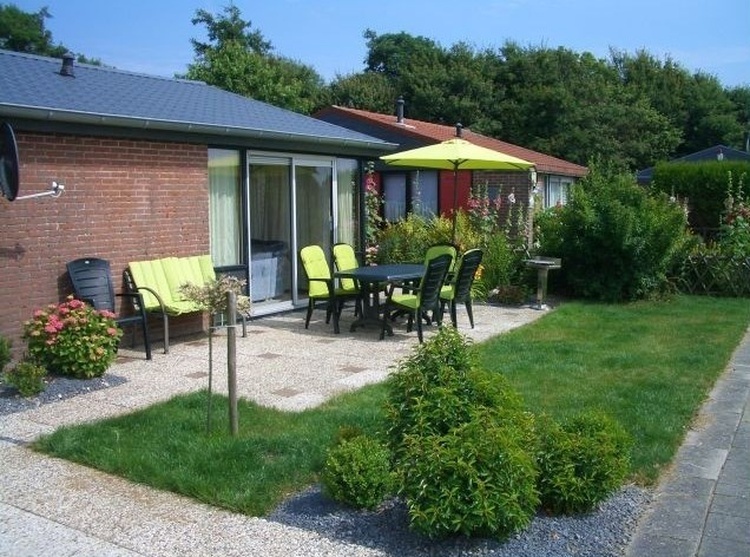 We offer here beautiful holiday homes on behalf of the respective owners. Pet costs separately. 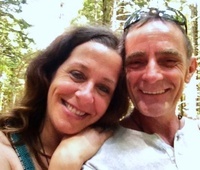 Listed on the individual pages of our homepage. You will find us on the western outskirts of Dirkshorn in the direction of St. Maarten. 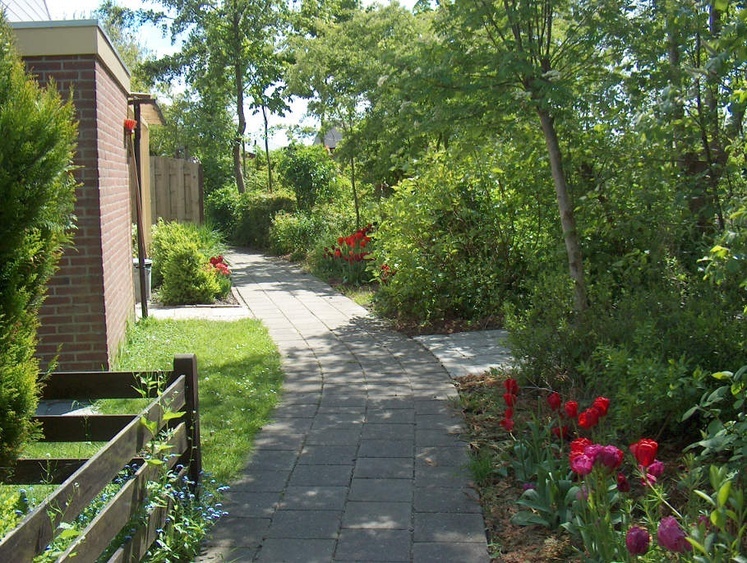 The Park Groenhart is located on the western outskirts of Dirkshorn in North Holland, 12 km north of Alkmaar. In the village you will find a supermarket where you can buy fresh bread in the morning, an outdoor swimming pool, a tennis court and an 18-hole golf course. At 8 km (20 minutes by bike) you can reach the nearest beach at Sint Maartenszee. Wonderful hiking on the wide and seemingly endless sandy beaches between Camperduin and Callantsoog. 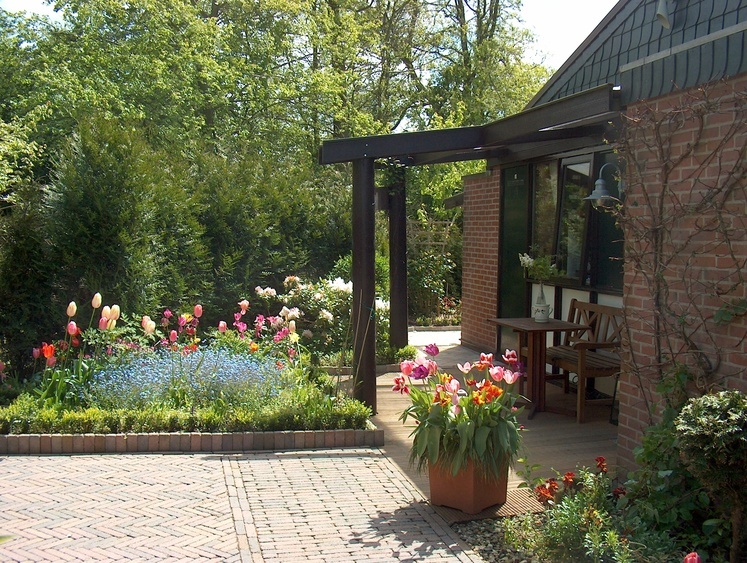 The city of Schagen with good shopping and many restaurants is also only 6 km away. There is the historical market in the summer months on Thursday. We recommend a visit to the towns on the IJsselmeer Hoorn and Enkhuizen. It is only 30 km to Den Helder. A visit to the island of Texel is also a worthwhile destination. 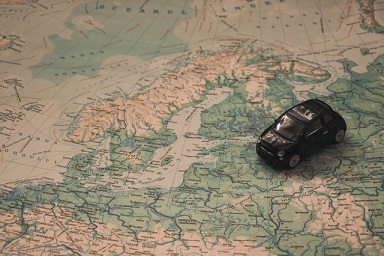 Amsterdam can be reached by car in about 45 minutes or half an hour by train in about 60 minutes. Schoorlse Duinen (10km): an impressive wooded dune landscape is ideal for hiking and cycling. 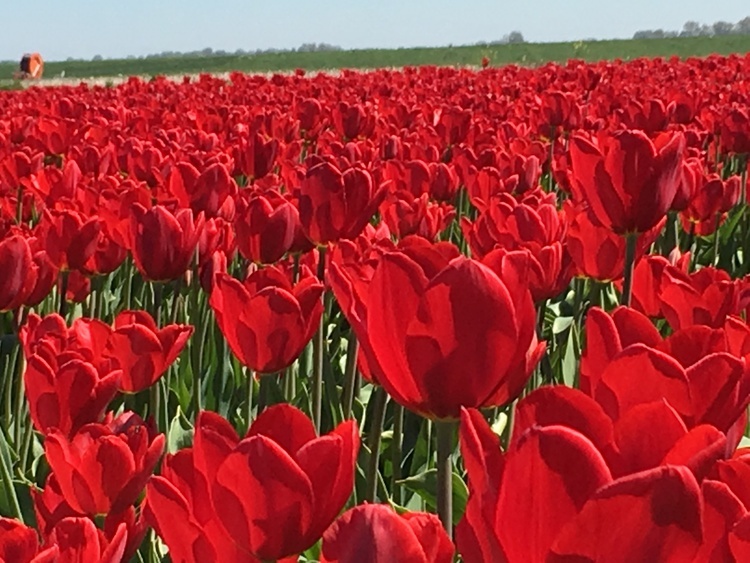 You can marvel at the largest contiguous flower fields in the world in April and May (right on your doorstep). Many guests also come to us to fish extensively. Another idea is to explore the beautiful countryside by boat. You will find many opportunities here. 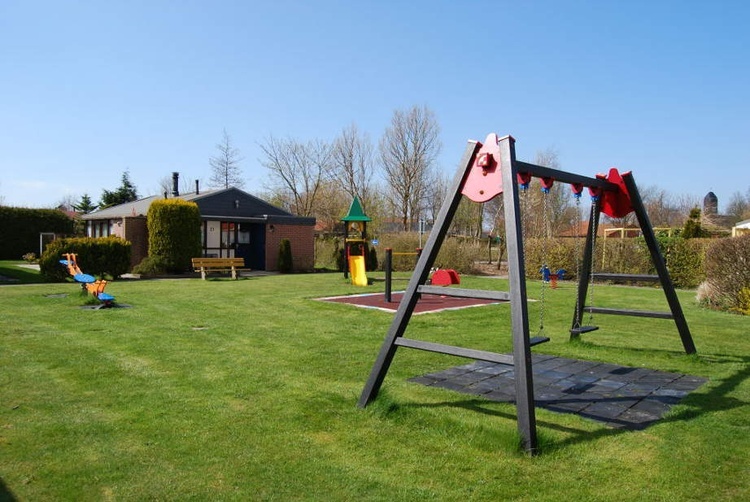 For the little ones there is the weather-independent covered game paradise "de Holle Bolle Boom" with a water playground (about 1.5 km away), the animal park "Blankendaell" (3km away) has monkeys, kangaroo, penguins, llamas and many other big and small animals. Wir hoffen, dass Sie sich hier genauso wohl fühlen wie wir! Das Haus hat uns gut gefallen. Mit genügend Platz für gemütliche Grillabende. Wir empfehlen Sie gerne weiter.